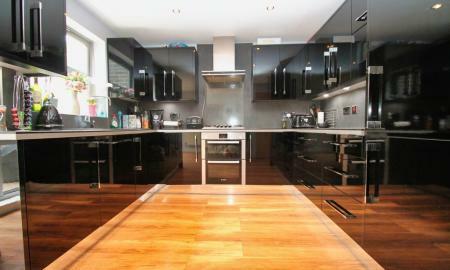 MODERN TOWN HOUSE IN EXCELLENT LOCATION This Spacious property is very well presented and has accommodation split over 3 levels, comprising kitchen/diner & WC to ground floor, living room and bedroom with en-suite to 1st floor and 2 bedrooms & bathroom to top floor. 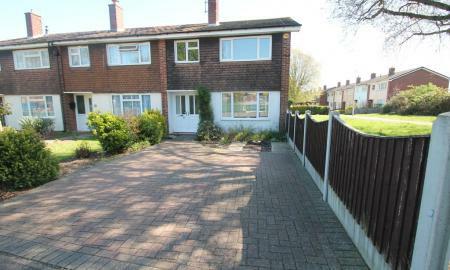 There is also a garage & garden. 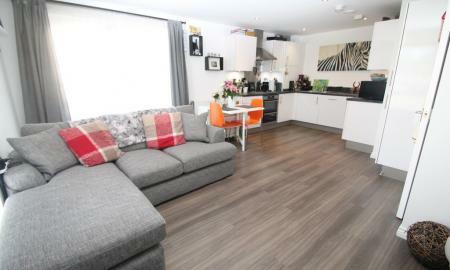 NEW BUILD FEEL WITH STATION, SHOPS AND TOWN CENTRE WITHIN WALKING DISTANCE. 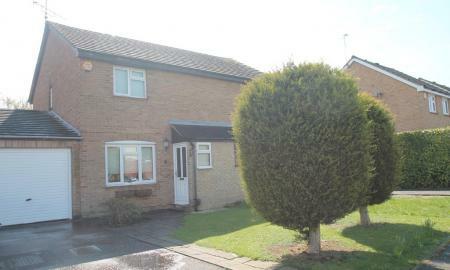 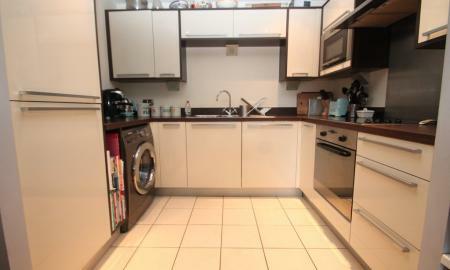 Presented in good condition this property would suit a FTB/young family looking to enjoy modern surroundings. 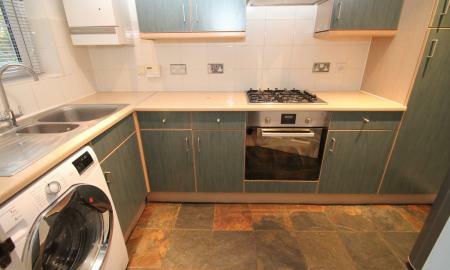 Lounge, conservatory, modern kitchen, 2 bedrooms, bathroom, gas heating, garden and off street, allocated parking. 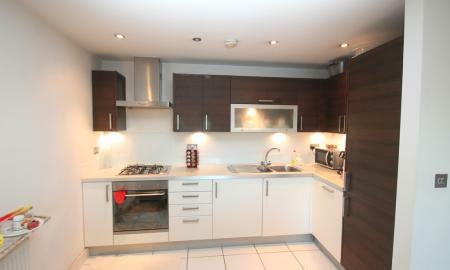 MODERN, WELL PRESENTED 1 BED APARTMENT IN CITY CENTRE. 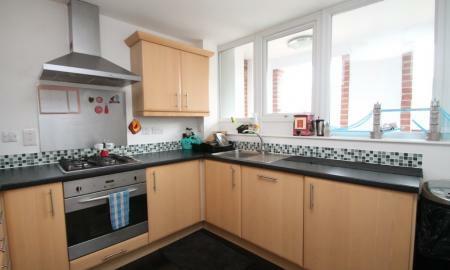 This spacious apartment is ideal for commuters and comprises light lounge diner, modern kitchen with appliances, double bedroom with built in wardrobe, modern bathroom, balcony, gas heating.